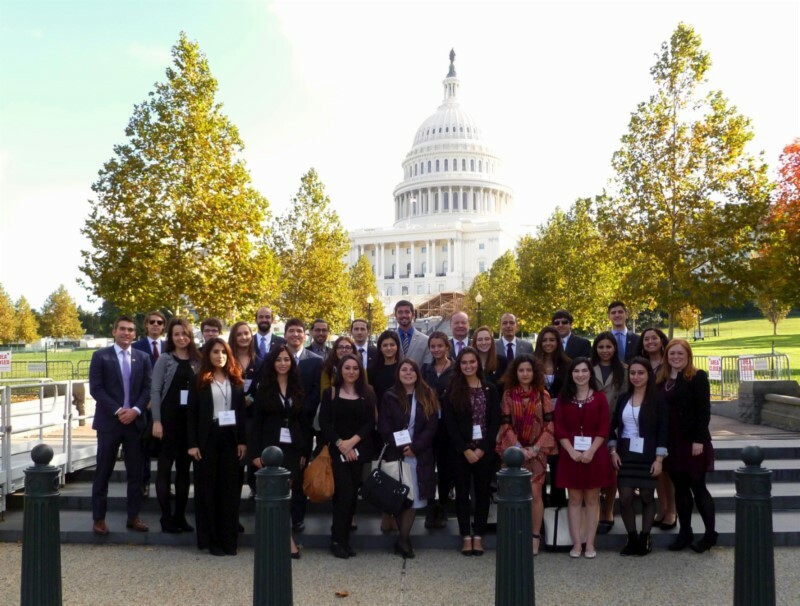 There is still time to apply for the Turkish Coalition of America's (TCA) 4th Annual Turkish American Youth Leadership Congress to be held October 26-29, 2017 in Washington, D.C. Applications are due by Monday, September 11, 2017. The deadline to apply for the TCA Turkish American Youth Leadership Congress is Monday, September 11, 2017. For more information on eligibility and to apply, please visit here.